Research has shown the best players in the world always swing in the same way. With every club and with every full swing they always swing with the same back- and downswing times. In other words, they always stick to their personal success rhythm. 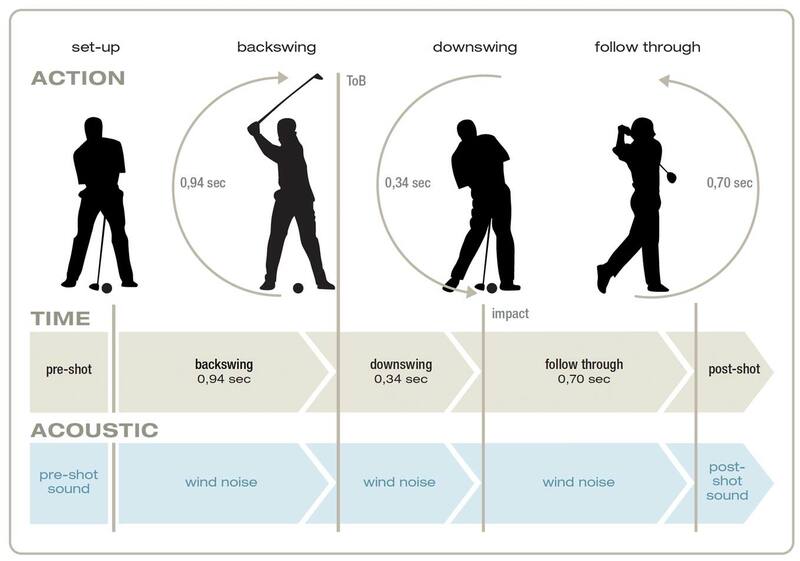 To learn that we brought “sonification”, a learning technique known in sports science to golf. Simply swing to our golfsounds. The simultaneous feedback of the RhythmTrainer will guide your golf swing. Find your success rhythm – keep it and just play.